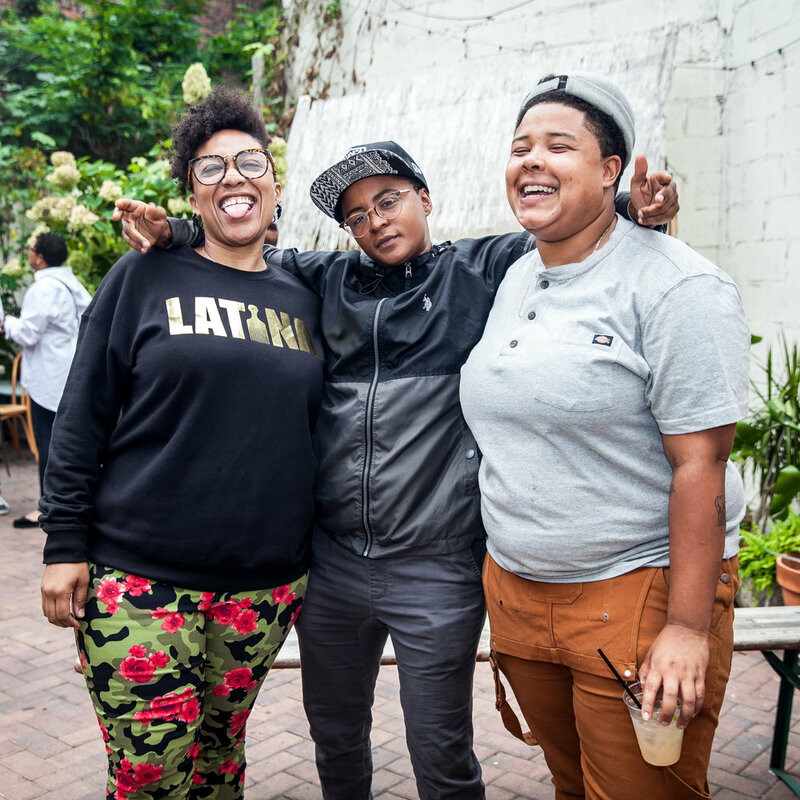 We are queer and trans bois of color who create spaces for our community to bloom. Celebrations. Art. Collaborations. Writing. Conversations. Retreats. Gatherings.